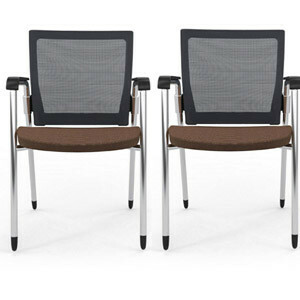 Sold in Packs of 2, Please call 815-968-8185 for individual chair quote. § Back Frame: natural lumbar™ seat available in black plastic with matching mesh and arm pads or white frame with light grey mesh and white arm pads, Both with Stock Chrome Frame Accents. § 2” thick polyurethane contoured seat with cover easily replaced in the field. § Seat upholstered in fabric. § Textile durability for back mesh and seat, 100,000 rub test. Pass technical CAL 117 & NFPA 260. § Steel tube legs, plated. Plastic glides or optional casters. § Width: (at arms) 17”; (between arms) 18.5”; seat height: 17”; height; 35”; seat depth: 18.25”; depth: (seat to back 24”); arm rest height: 22”. § Ships partially ready to assemble if requested to minimize transportation carbon foot print. 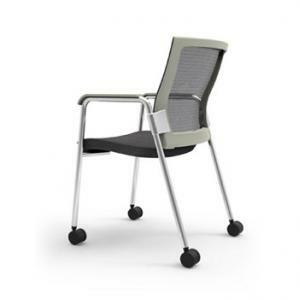 Standard in Black Frame with Black Mesh Back and Black Fabric Seat or White Frame with Light Grey Mesh and Dark Grey Seat. 4 Color Seat Options available on same lead time for an upcharge. Many other fabric and leather options available. 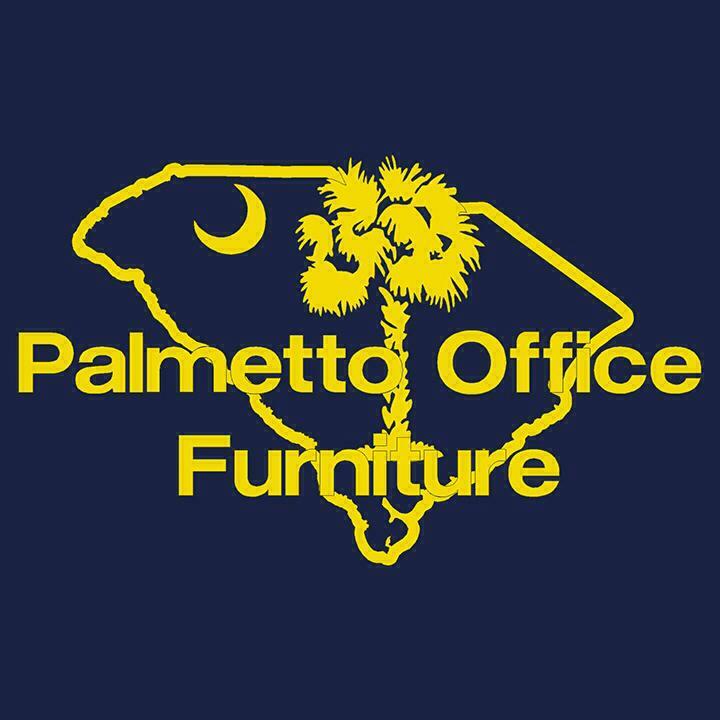 Please call 843-968-8185 for any questions.